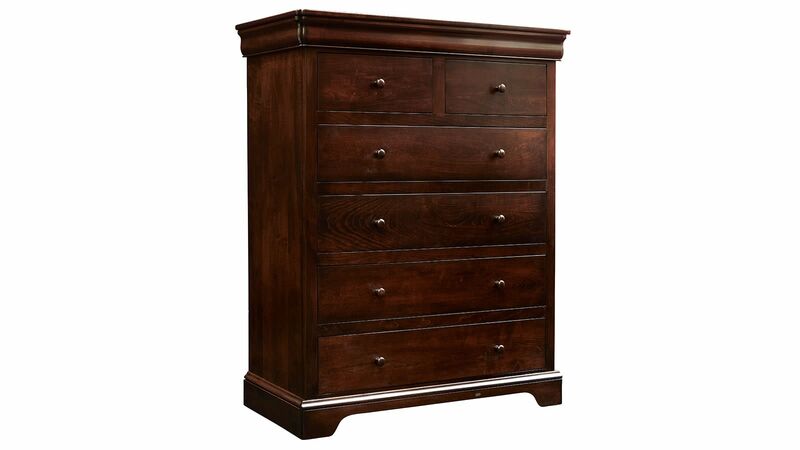 Give your child the beauty and style that they deserve in their space with the Honey Grove Solid Maple Brown Chest! 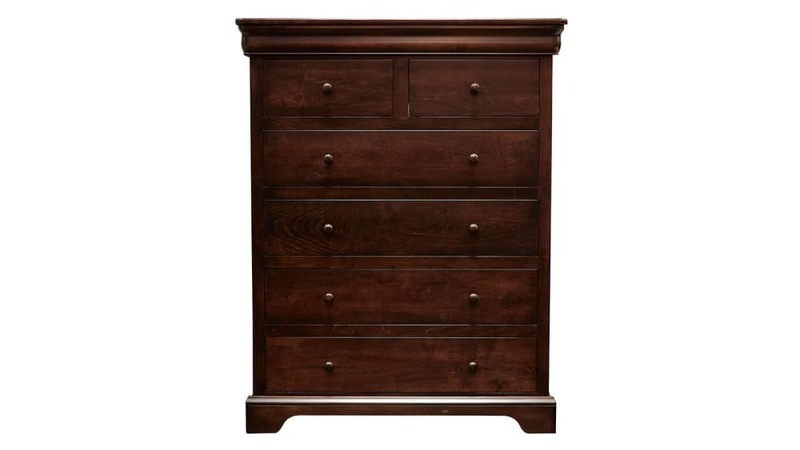 This beautiful piece features six spacious drawers and a dark stain to add timeless beauty. Invest in the rest of your children at Gallery Furniture to ensure their success each and every day! 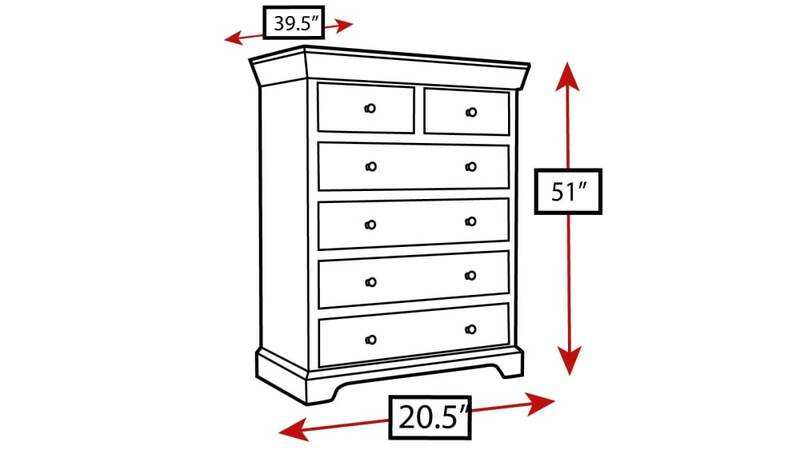 Multiple drawers let you store as many items as you need. The hand-applied merlot finish looks great and is durable.